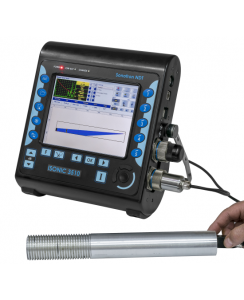 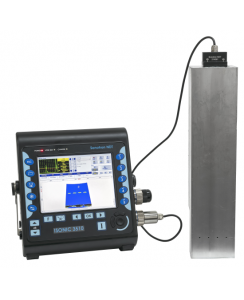 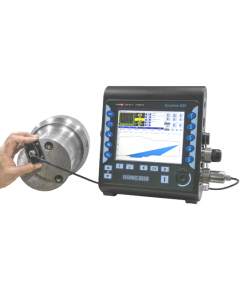 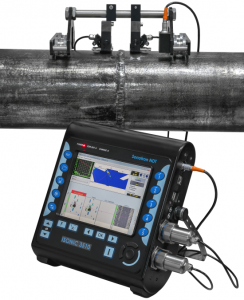 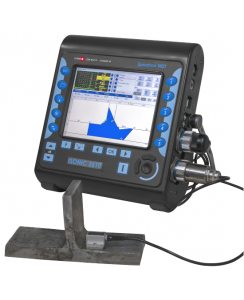 Sonotron NDT delivers Superior Phased Array Ultrasonic Systems and Automated Ultrasonic Imaging Technology with the first to present “True-to-Geometry” imaging of test components for enhanced critical damage and flaw assessment. 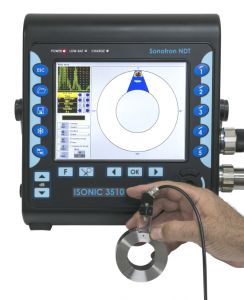 Sonotron NDT is the world leader in performance Phased Array Technology with solutions across the full spectrum of industry sectors with an ongoing commitment to R&D to continue to bring solutions to the market. 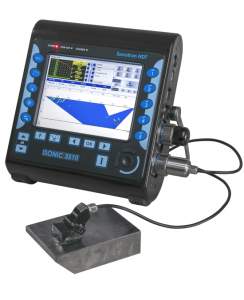 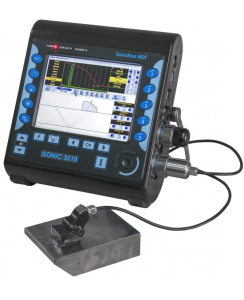 ISONIC 3510 – This system has so many different custom applications for all types of industry applications.